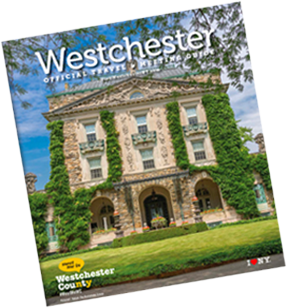 The Emelin Theatre is one of Westchester's best destinations for music, including rock, singer/songwriters, roots, jazz, bluegrass, classical, comedy, dance, and family theatre; plus a broad range of independent film. 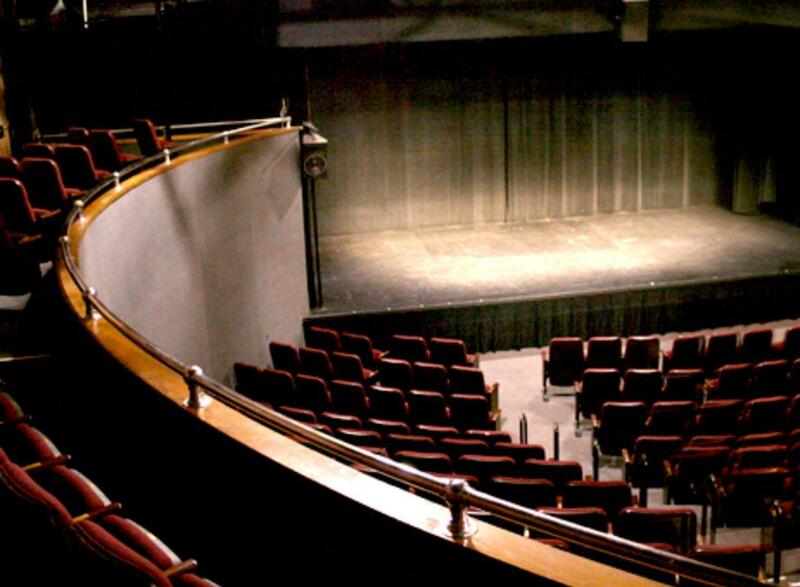 An intimate 275 seat venue with not a bad seat in the house. Craft beer and wines serves at all performances.